Simply put, sustainable development meets the needs of the present without compromising the needs of future generations to meet their own needs. 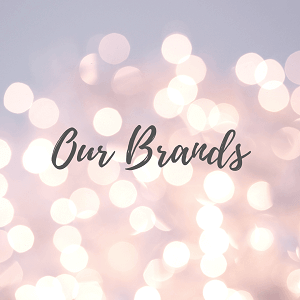 At Niche Jewellery, we stock a number of brands with a particular focus on social or environmental sustainability. BERING has been supporting the animal welfare organisation Polar Bears International (PBI) since 2011. PBI is dedicated to the conservation of the endangered polar bear species. Every year they work with biologists and researchers to raise awareness about the protection of polar bears. 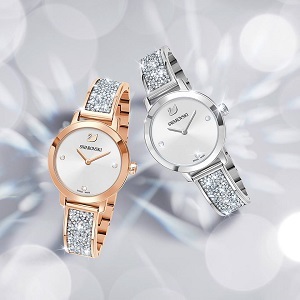 For each Charity watch sold, BERING donates 15 US dollars to the Polar Bears International. 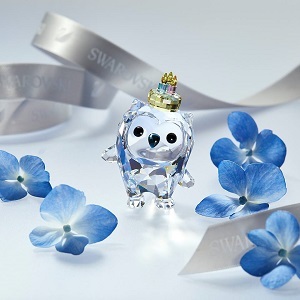 Under the motto "time to care", revenues from the sale of these limited-edition, exclusive collections have already generated over 220,000 US dollars, which has been used for various PBI projects. Purchase your limited special edition CHARITY watch here. More information can be found at www.polarbearsinternational.org. 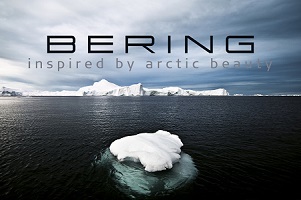 View the full Bering collection here - inspired by Arctic beauty. 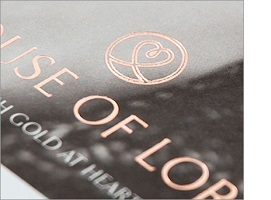 House of Lor is a unique jewellery range made using 100% Irish gold. The gold used by House of Lor is ethically sourced, responsibly mined and kept apart from world gold throughout all stages of manufacture. 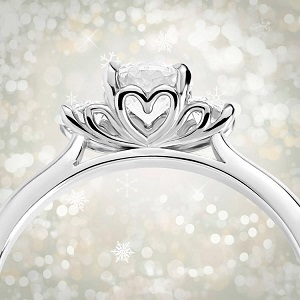 Each piece has a precious amount of rare Irish gold woven into the heart of it. The House of Lor ethical mining process guarantees not only its purity and quality but also its distinctly Irish provenance. Designed and crafted in Ireland, every piece from the House of Lor collection is accompanied by a certificate of authenticity and bears the hallmark of the Dublin Assay Office. View the House of Lor collection – Uniquely crafted in Sterling Silver and Pure Irish Gold. Exuding luxury, design and style, the collection has been inspired by Ireland’s rich tapestry of history, culture, art and folklore. Brown and Newirth meets the highest ethical, social and environmental standards established by the Responsible Jewellery Council, an international not-for-profit standards and certification organisation. RJC Members commit to and are independently audited against the RJC Code of Practices for diamonds, gold and platinum group metals. The Code of Practices addresses human rights, labour rights, environmental impact, mining practices, product disclosure and many more important topics in the jewellery supply chain. 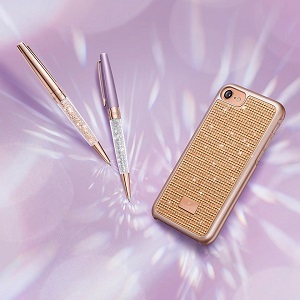 View the Brown and Newirth collection - Combining state of the art technology and marrying it seamlessly with traditional hand craftsmanship. Thomas Sabo runs a foundation which supports numerous charitable causes, with a focus on international charity projects for children. The foundation aims to help reduce child poverty and provide an outlook for the future. Thomas Sabo’s wife, Luz Enith Sabo, is the Chair of the Thomas Sabo foundation. Particularly close to her heart are the projects in Columbia. She herself grew up in Columbia and is familiar with the situation first-hand, which has motivated her commitment to the educational centre MANOS PROVIDENTES. MANOS PROVIDENTES was established in 1998 by the Theatine order of monks in Cali, Columbia. Amidst a community with many social problems, the monks look after the needs of local families to provide socially disadvantaged children and adolescents with a comprehensive education. View the Thomas Sabo collection - With Thomas Sabo you can then reinvent yourself every day, from timeless classic to way-out rock 'n' roll style.